Currently available at BBC: http://www.bbc.co.uk/programmes/b017lt53#synopsisI would not want to read this book. I believe I will disagree with the author's views. Given particular events, she summarized what they meant and I did not agree. 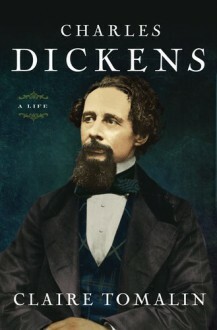 I really liked this, brought out what a mass of contradictions Dickens was.